Isaac’s Moving & Storage has all the tips and hints you need to plan a successful move. 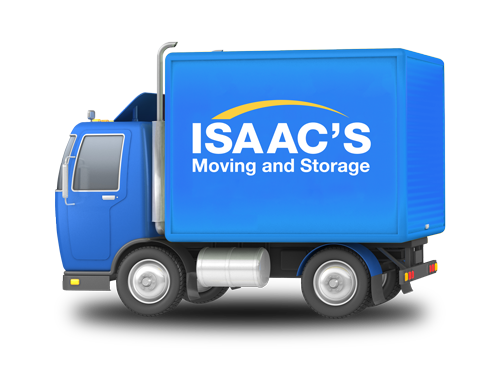 Check out our list of moving resources and call the experts at Isaac’s to schedule your move. How to Select a Moving Company?